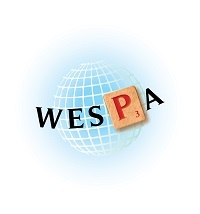 The Youth Committee of WESPA is dedicated to including more young people in top-level competitive Scrabble worldwide. Its ultimate vision is to see youth players competing alongside adults in open events. Along the way, it hopes to gradually change the perception of Scrabble as just an older people's game. 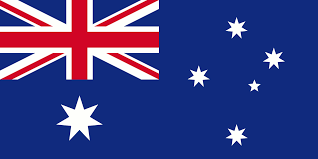 The flagship global event for young players (aged nine to 17) in 2017 is the WESPA Youth Cup (formerly run as the World Youth Scrabble Championship). But several other dedicated youth tournaments are available through the year, especially in countries that recognise the value of mind sports in education and personal development. sources sponsorship for international youth events. The members of the Youth Committee can be found on our Committees page. You can view the Youth Honour Board here.